In our ever-changing world, you need an independent insurance broker with enough experience of our evolving marketplace – especially when dealing with health insurance, including the subsidized Marketplace made possible by the Affordable Care Act, otherwise known as “Obamacare.” DeFurio Mongell & Associates has the ability to provide you with clear and concise explanations about your health coverage options for both individual and group insurance. Secure your future – affordably. DeFurio Mongell understands that life insurance plays a huge role in securing the financial future and freedom of your family, which is why we offer a comprehensive range of insurance products to help you build a life insurance protection plan that’s affordable and simple. Medical bills, loss of income, nursing home care or rehabilitation – all services that are some of the most common issues insurance is designed to help you resolve, and at DeFurio Mongell, we’ve been helping our neighbors and their families in Pennsylvania get the perfect amount of life insurance, health insurance, and group benefits coverage for their needs, no matter what stage of their lives. We know that life doesn’t come with guarantees, but you can be sure your quality, affordable coverage from DeFurio Mongell will provide you and you loved ones with the financial security they deserve. Control premium costs and maintain access. At DeFurio Mongell, we offer a wide range of in-house services that make it possible for you to cover all your insurance needs in one place – with us! We work with more than a dozen highly rated companies to provide you with health insurance options – we’ll help you control your premium costs while maintaining access to your doctors. 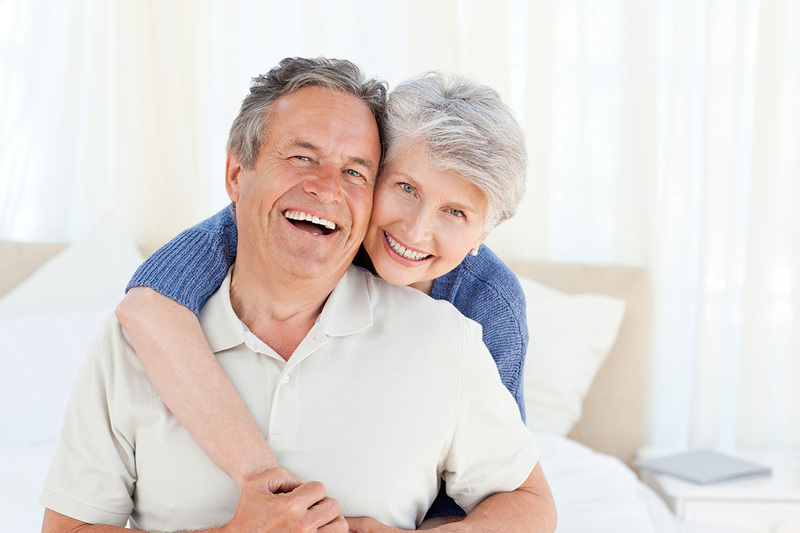 We understand that what you want out of insurance is the best value you can get for the coverage you need, which is why we specialize in consumer-directed healthcare, including options for customers 65 and over. If you’re a business, we can help you design a customized and comprehensive group benefits plan for any size organization. We have the experience that matters. We work with 80 different companies to provide individuals, businesses, and professionals with a perfect fit for keeping families protected and businesses secure. 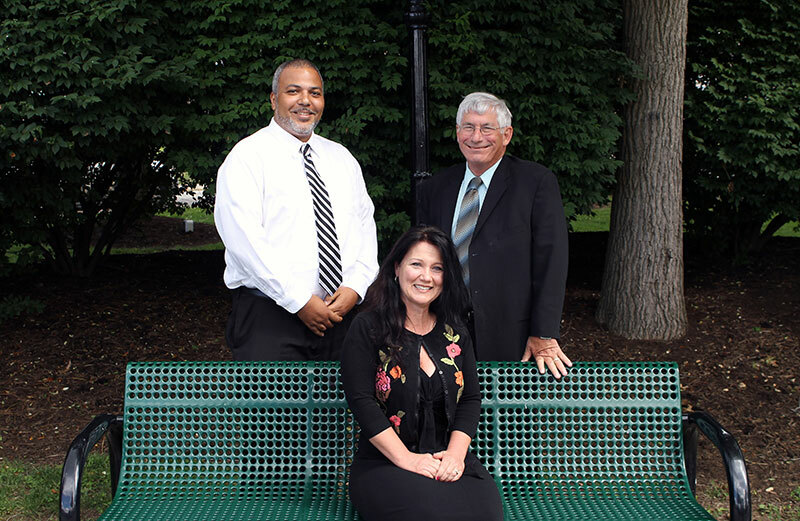 We have a professional staff with over 65 years of experience to offer you financial, retirement, and estate planning, long-term care and business continuation. Our term products are among the least expensive in the industry, so contact us today for more information.